I started singing with Rockshaw in July 2003, just one year and two months after joining Rock Hard Willie. In fact I was actually in both bands for almost two years until 2005, which is unusual for me – and with the same lead guitarist, Michael Boyd for part of that, as he’d already left Rock Hard Willie more than a year before me. He played for several bands and how he managed to hold a position in all of them at the same time must have been some kind of juggling act. When Rock Hard Willie finally wound down for want of a committed lead guitarist and Jules Dawton called a halt to the band he’d formed and poured his energies into, I stayed with Rockshaw as lead vocalist for the next four years until that too collapsed in 2009. Rockshaw’s rehearsals were held every Tuesday at Mick and Rose’s family bungalow in Warlingham, right in the middle of farmland and countryside and only a stone’s throw from the heart of Croydon. Mick Harris was the drummer and founder member. He had met Mike Boyd and Phil Friel the bass player through his work for some Croydon Organization. He’s met many musicians that way and keeps in touch with some of them in musical jamming and gigging events. Though he can accompany any style of music, quietly spoken, unassuming Mick Harris is principally a jazz-swing oriented percussionist with an unobtrusive and fluid, rhythmic approach that fully supports other players without drowning them out or crowding their style. This is very handy if you want to control the volume level of your music so that you can actually have light and shade without it becoming a deafening, runaway steamroller. Phil Friel is a solid bass player, providing a good steady beat, though he’s actually first and foremost a rather slick and accomplished lead guitarist. He’s an easy-going, jovial, gregarious guy, full of wit, banter and blarney and works as a male nurse for Mind. 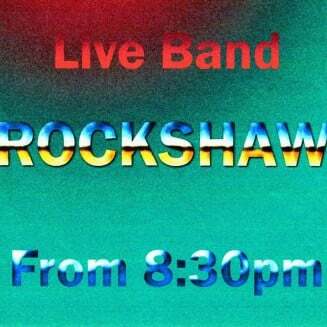 Rockshaw started gigging towards the end of August 2003 and got its name from that very first engagement. It was at a nursing home in a place called Rockshaw, situated between woodland and fields at the end of a leafy lane somewhere south of Warlingham. The band played at all sorts of gigs with a repertoire containing a wide variety of music styles centred mainly around rock and blues. The band eventually met its demise in 2009 with Michael Boyd joining Stone Three as their front man and Phil Friel forming a band as guitarist with work colleagues. 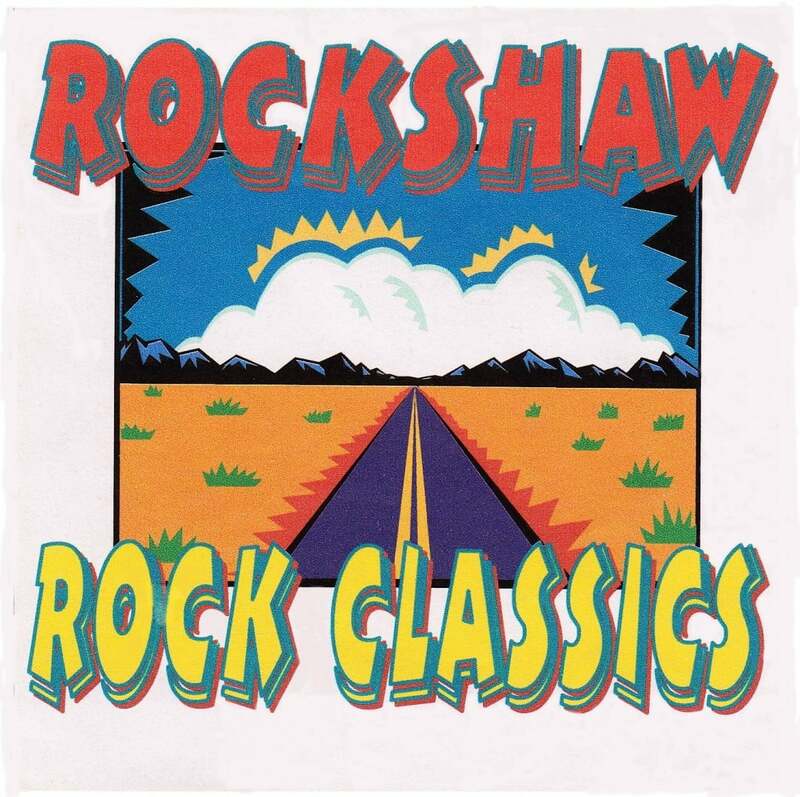 The 2006 Rockshaw recordings were recorded live with no added tracks at Mick Harris’s place in Warlingham and engineered by Kenny Cox, a musician and wheelchair user cared for by Michael’s sister.